ServiceMix is a powerful open source Enterprise Service Bus (ESB) that leverages best in breed technologies and standards to provide a world-class integration container. 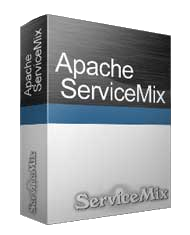 ServiceMix offers the features of Apache Karaf, Apache ActiveMQ, Apache Camel, Apache CXF, and many other components building a full-service OSGi managed container. The OSGi container allows you to provision and hot deploy/undeploy routes and orchestration with Camel on-the-fly, while the guaranteed messaging ensures you never lose data as its transferred between components. 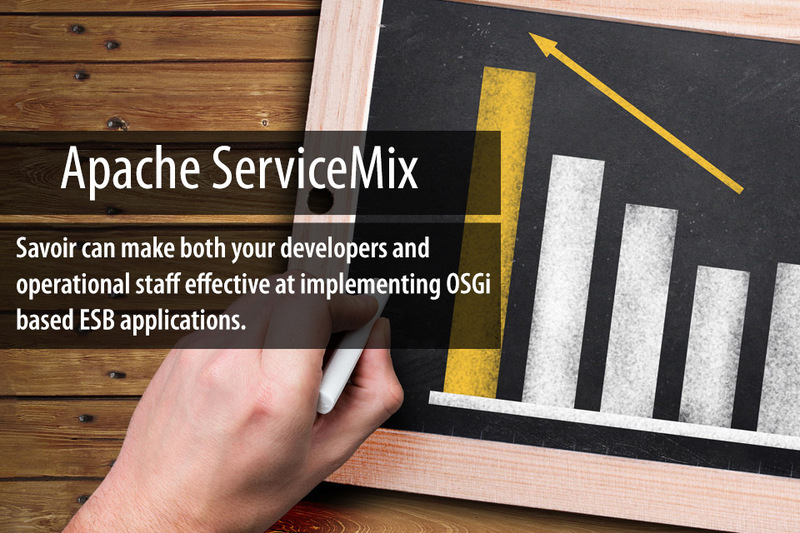 Savoir brings top-notch architecture knowledge in building out a SOA implementation using ServiceMix. Since our staff also are committers and contributors on the Apache ServiceMix project, we have a deep and intimate knowledge of the container and its inner-workings. Our understanding of the component models and interaction can help properly build a solution that performs under heavy load.